If you have a high-end device for media consumption, it would be wise to compliment it with a pair of wireless Bluetooth headphones. if you’re up for it, there’s a massive discount available on a bunch of products which you can make use of right now. 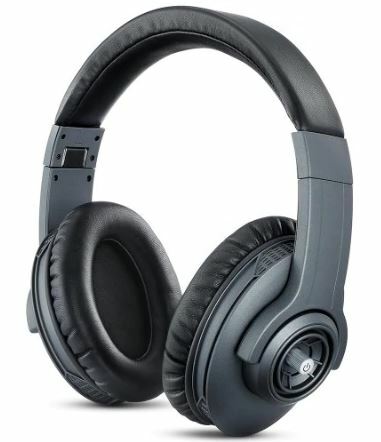 That’s right, our list includes some of the most popular wireless Bluetooth headphones which you can buy at a discount right now. If the discount entices you, be sure to note that the offer is only available for a limited time. If you have your eye on a product, we would recommend you to act fast and grab your share as soon as you can. Now, let’s get down to the list. The Bluedio T6 os a pretty sweet option on our list that has its own set of uniqueness. It is available at a good 8 percent off, which makes the price come down to just $48.86. Head over to this link to get it. 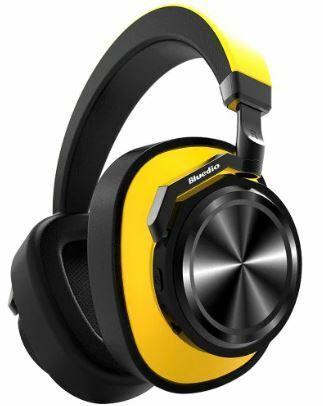 While at a comparatively less price than the Bluedio T6, the Alfawise JH is nothing short in terms of design and quality. It is available at a massive 32 percent off, which makes the price come down to just $39.99. Head over to this link to get it. 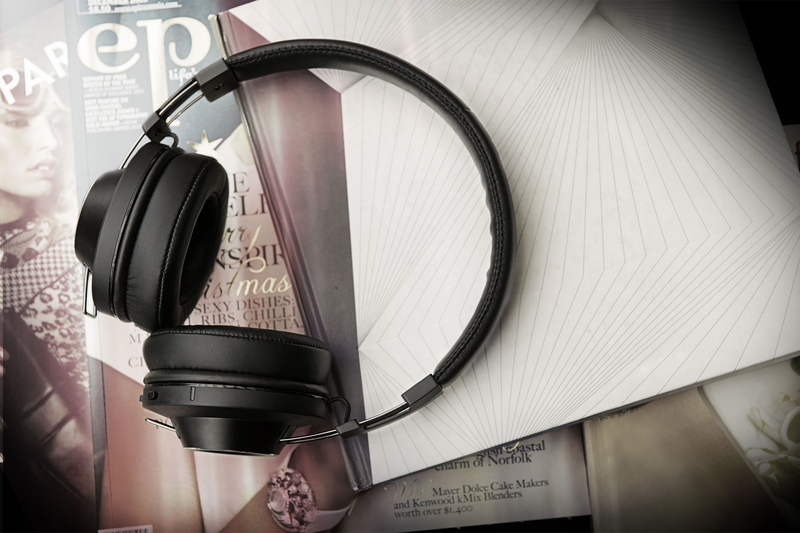 Probably one of the most good-looking wireless Bluetooth headphones on our list is the Z – YueY. It is available at a good 7 percent off which drops the price down to just $26.51. Head over to this link to get it. Two ways to work: wireless and wired connection. 4.1V Bluetooth tech allows it to work seamlessly across most Bluetooth-enabled devices. Smart CSR chip to cut down the noise, makes every note sound clear. 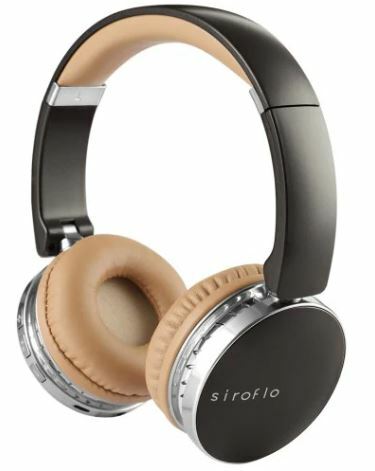 2.5 hours charge provides up to 8 – 12 hours of continuous music and talk time, 400 – 600 hours standby time. Retractable headband fits various head size. Voice notification: low battery prompt and Siri command. If you’re concerned about functionality, the Siroflo is the one to get. It stretches the bounds in terms of features and most importantly, it is available at a far less price. It is available at a discount of 15 percent, which makes the price come down to just $20.99. Head over to this link to get it. If you want style and quality, the Alfawise WY is a pretty great option from our list of discount on wireless Bluetooth headphones. It is available at an impressive 21 percent discount, which makes the price jump down to just $26.99. Head over to this link to get it. 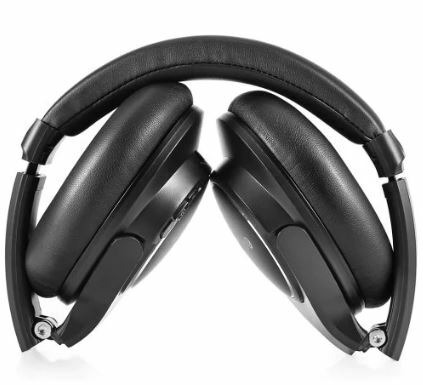 That’s all for our list of discount on wireless Bluetooth headphones for now. However, be sure to stick around for there are deals coming every day on various consumer products. In addition, we would like to remind you again that the discount is only available for a limited time, so act fast and place your order as soon as you can. This is all for now, folks. What are your thoughts on the matter? 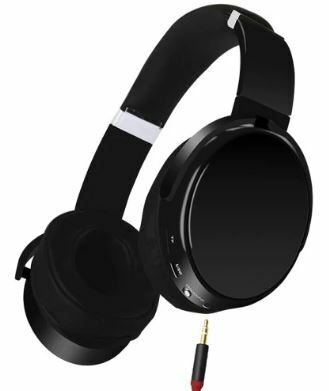 Are you interested in our discount on wireless Bluetooth headphones? Share your views with us in the comments.